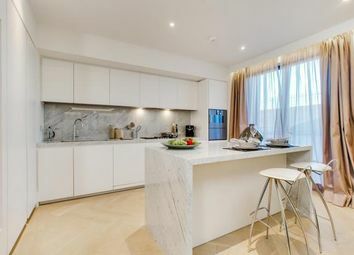 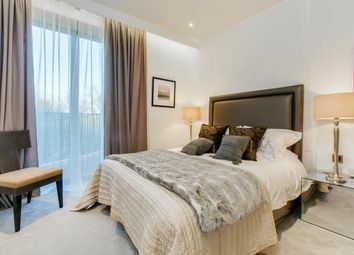 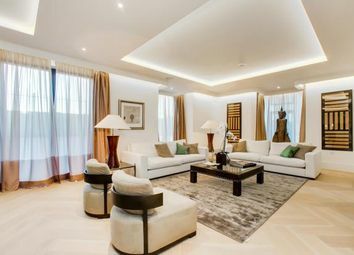 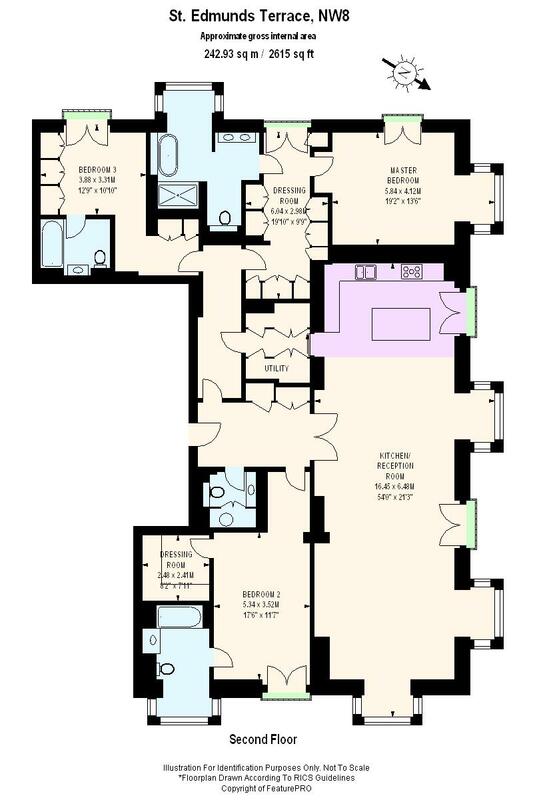 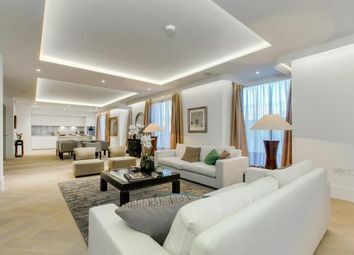 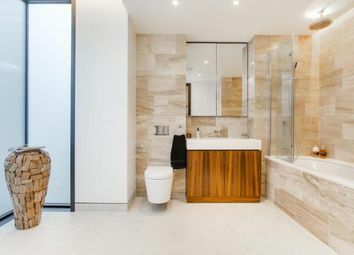 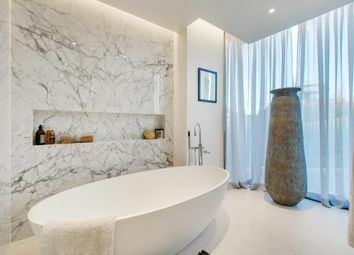 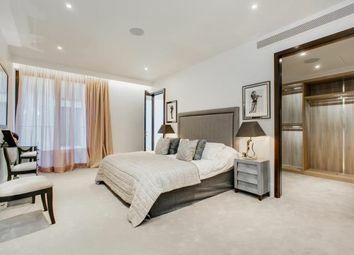 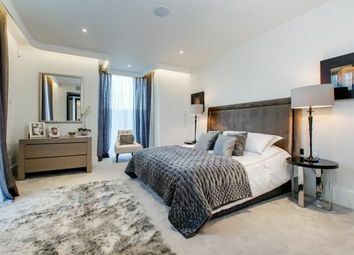 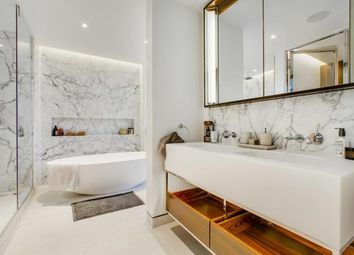 A stunning three-bedroom apartment (2,615sq ft / 242.93sq m) which has been finished to the highest of specifications offering vast proportions throughout. 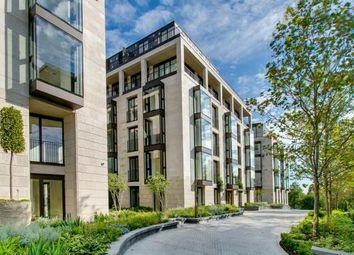 50 St Edmunds Terrace is a luxury development designed by Squire & Partners, set within elegant landscaped courtyard gardens. 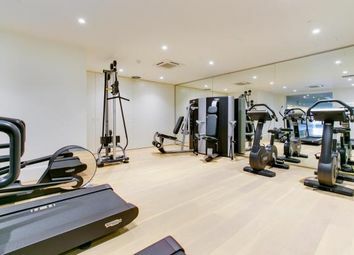 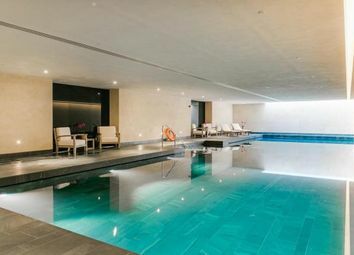 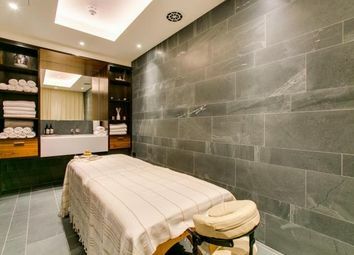 The development has a 24-hour concierge service, as well as boasting five star spa & leisure facilities that include a 20m swimming pool, steam room and state of the art gymnasium.